The O'Brien Team NCGA (Non Coast Guard Approved) Front Zip Vest was made for one thing, performance. And comfort. And good looks. 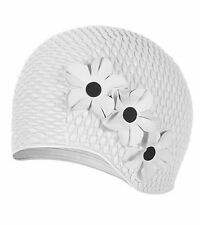 OK, that's like three things, but the minute you put one on, you'll see why! BioLite outer for comfortable fit, lighter weight than Neoprene. 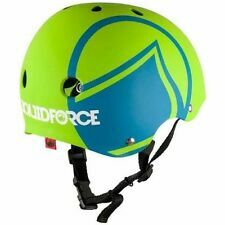 Sizing:Adult XS 28″ – 32″ Front hinge. Front hinge. Wide armholes designed for activity. Zip closure and 2 belts finish that custom fit. 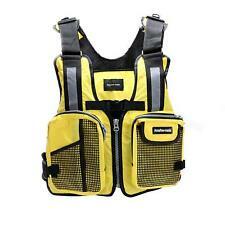 You go out on the water to get away from it all so dont bring your worries bring the OBrien Focus Womens Life Vest. 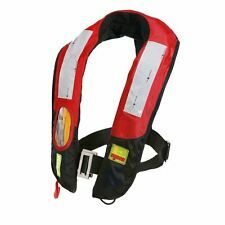 If you spend a lot of time on the water, the O'Brien Teen Neoprene Life Vest will provide the extra comfort you're looking for. 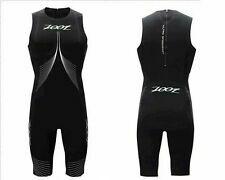 Neoprene outer fabric is softer and more comfortable, and the low-profile fit lets you move comfortably. 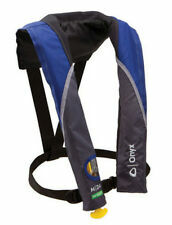 The ladies' Flex V-back vest is designed with 1.5mm neoprene for a comfortable, flexible fit. Front hinge panels increase mobility. Zip closure and 2 belts offer a secure fit while you're busy ripping up the wake. 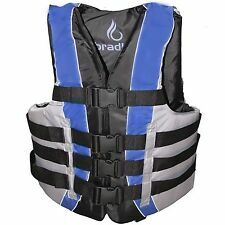 The O'Brien Men's Neo Flex CCGA Vest is Canadian Coast Guard approved and meets all boating requirements for a PFD. The neoprene construction ensure comfort and a proper fit while not sacrificing mobility and flexibility.